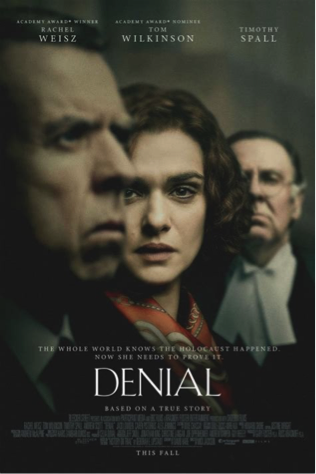 Participant Media and BBC Films tapped Crazy Legs to spearhead the U.S. production of their intercontinental feature, DENIAL. From development to deliverables and everything in between, Crazy Legs brings the experience and the infrastructure to producing feature films, episodic television, and branded entertainment of almost any genre. Our team has a combined two centuries of production know-how, financial acumen, and creative skills – all dedicated to the art of cinematic storytelling. 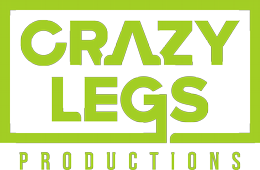 Utilizing our camera & lighting business, a 13-suite post-production facility in the heart of downtown Atlanta with remote synchronization to Los Angeles, and Georgia’s unbeatable tax-incentives – Crazy Legs delivers high-end projects at cost-effective prices. Our roster of award-winning writers and feature-film directors assures that everything we produce conveys a unique, creative vision. In an industry built on relationships, Crazy Legs leverages our extensive network within the Producers Guild of America and our representation by Creative Artists Agency (CAA), the world’s preeminent agency, to open doors and close deals. Crazy Legs. It’s the uncontrollable urge to dance, to be overcome with joy and passion. Think of it as the cousin to “happy feet." Our name stems from the lineage of company founder, Tom Cappello. As a young lad, Tom would often witness his grandfather, Tomoso Cappello, rise from his seat at family gatherings and shout “I’ve got crazy legs!” followed by a spontaneous, nearly-blinding display of Grandpappy’s legs oscillating wildly like wings of a bird struggling for flight. Into the night Tomoso Cappello would dance, celebrating the pure joy of his life’s abundance. At Crazy Legs Productions, we feel this same uncontrollable urge to tell stories. Stories that spread joy as Grandpappy Cappello felt, and stories that can pierce the soul as the most compelling expose’ can achieve. 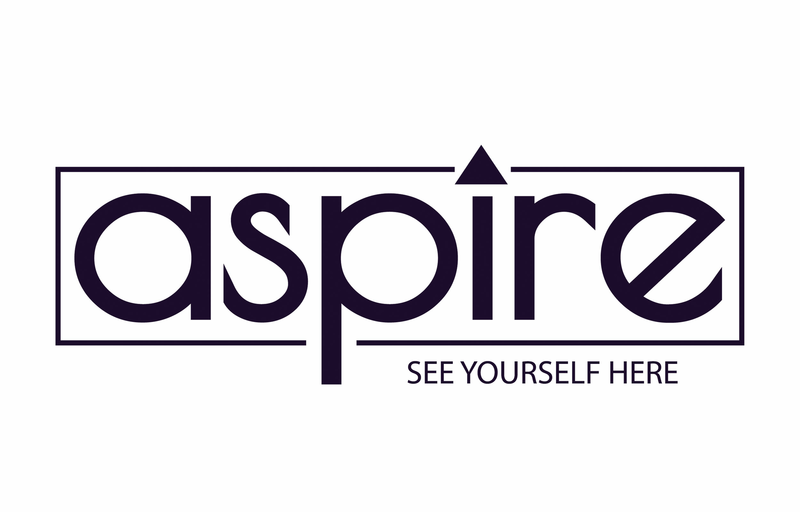 We are a storytelling production company – we live to interpret stories through our filmmaking talents so that the message reaches those that matter, in a way that delivers.